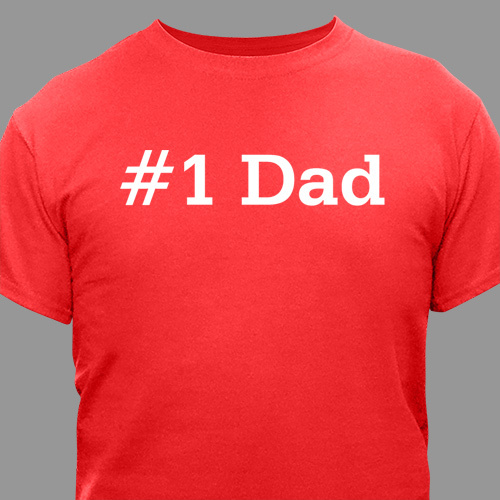 Please note: Personalized Dad T-shirts in white, pink and ash gray are always personalized with black lettering. Got one for my son's in law they r going to b so happy. GiftsForYouNow.com has a collection of Personalized T-Shirts. 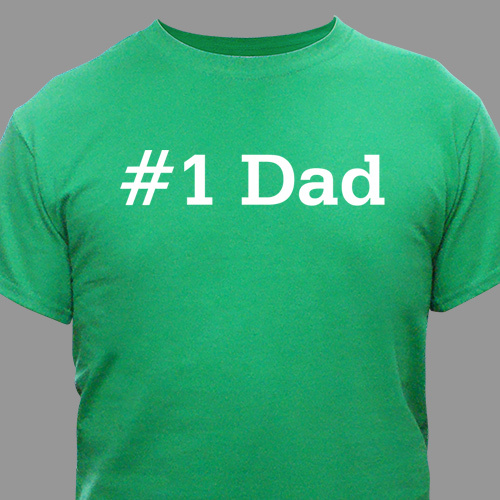 Our Custom Printed T-shirts are perfect for Christmas, Mother's Day, Father's Day, Sweetest Day, Valentines Day & Birthdays. Create a custom printed T-shirt for someone in your family today. Mom, Dad, Sister, Brother, Grandma or Grandpa will love this wonderful custom printed t-shirt which you have personalized just for them.